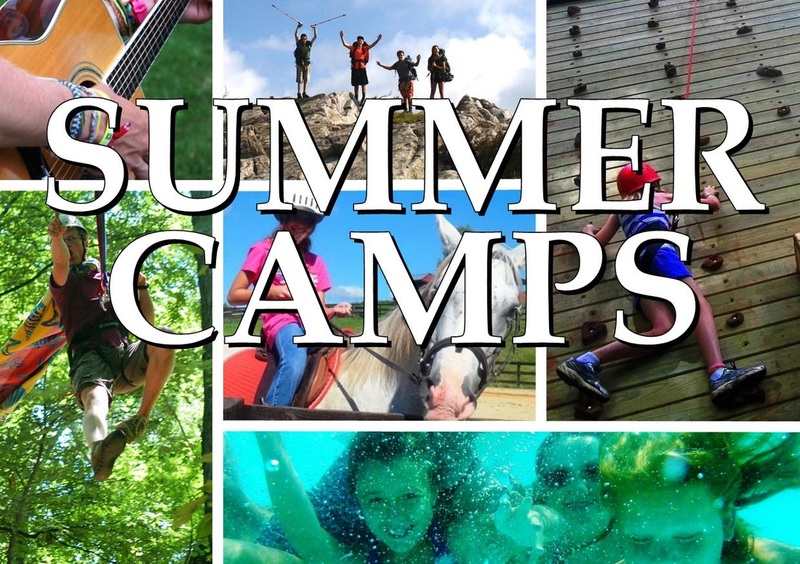 Resident Camps, Day Camps, Adventure Camps, Adventure Trips, Skills Camps, Family Programs. Accredited AND affordable with the BEST counselors EVER. 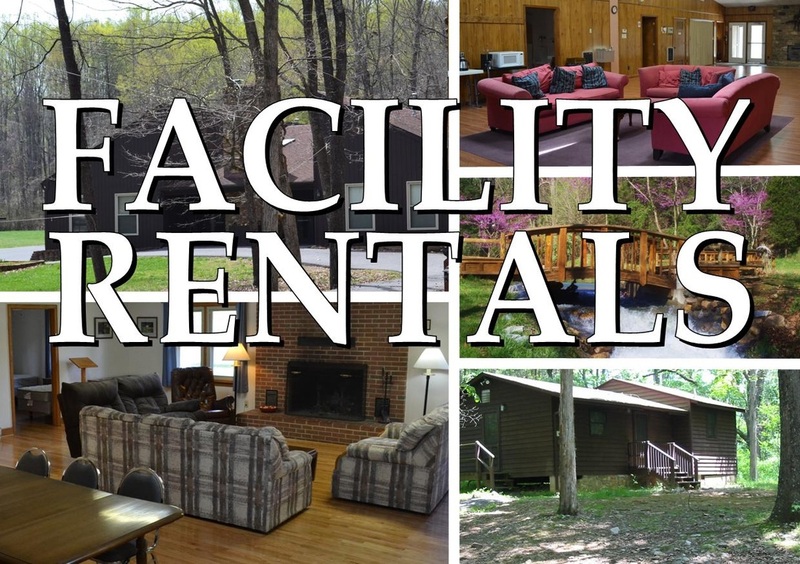 Lodges, cabins, cottages, shelters, meeting rooms in rustic-modern comfort with a 470 acre back yard, optional Food Services and coffee that's crazyamazingtastic. 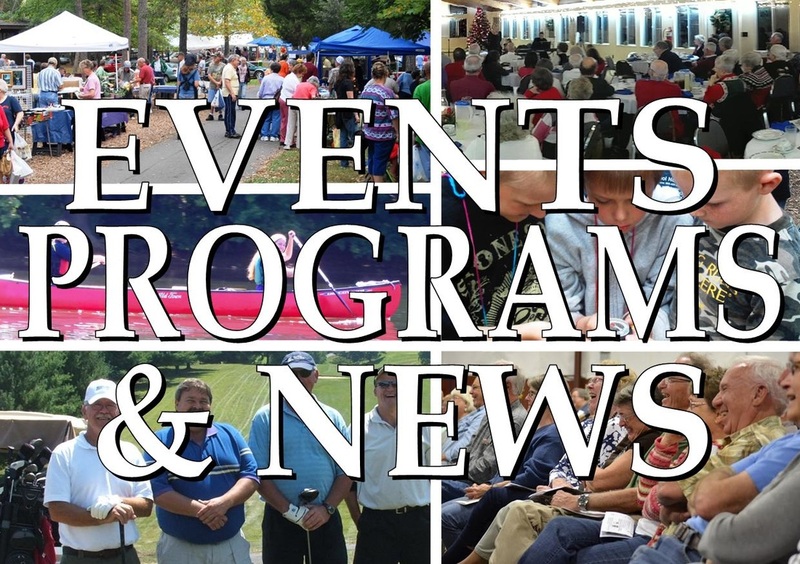 Festivals, concerts, Outdoor Education, banquets, weddings, group high-and-low ropes courses, school field trips... It would be easier to list what we DON'T provide. OUR VIDEOS and our YOU TUBE CHANNEL, "CampBethelVirginia"